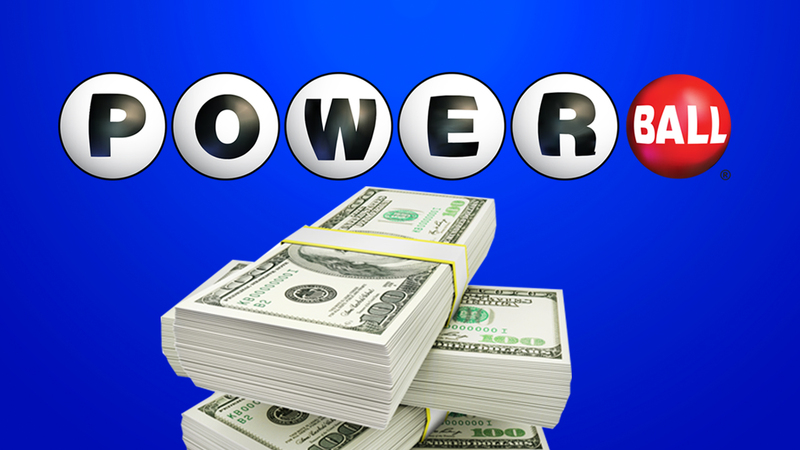 NEW YORK (WABC) -- Lottery officials say there were no Powerball jackpot winners in Saturday night's drawing. This makes the estimated jackpot for Wednesday's drawing around $422 million. It has now been 22 straight drawings since someone has hit the jackpot. The most recent winner was Pearle Mae Smith of Trenton and her seven children. They split the May 7 jackpot with $429,6 million, the largest prize won by a single lottery ticket in New Jersey. The jackpot has been won only 3 times this year compared to a dozen times in 2015. You can watch the next drawing Wednesday night on Eyewitness News at 11 following ABC News' coverage of the Democratic National Convention.